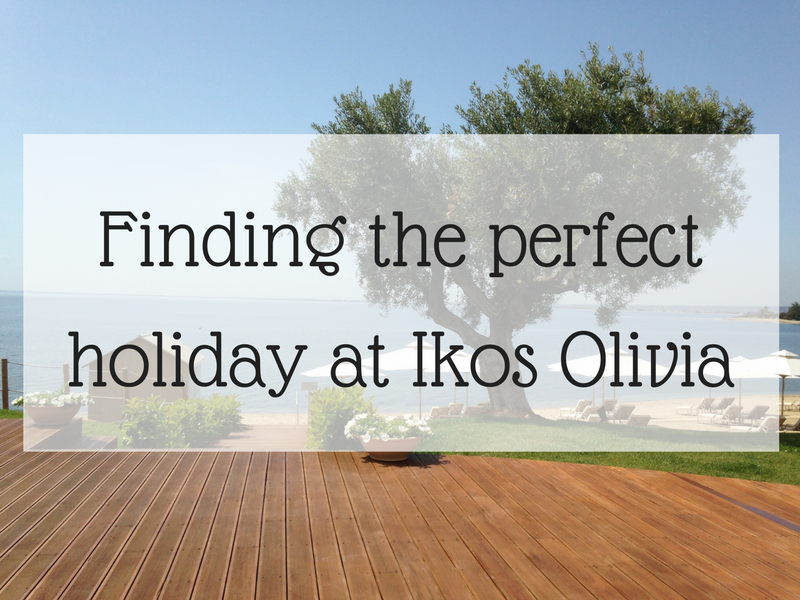 How many times have you been on holiday, fallen in love with the local cuisine, and then wished you could recreate those wonderful recipes back home. This deluxe paella set from Sous Chef could be your answer, if you are looking to recreate the perfect paella dish. 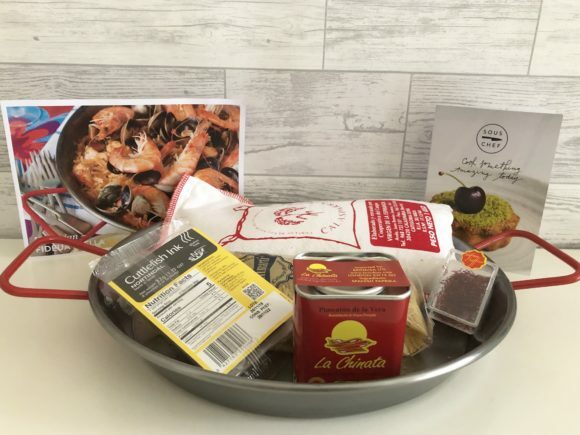 For £24.95 the set includes a 4 person paella pan, noodles, paella rice, smoke paprika, saffron, squid ink sachets, plus a recipe card and drawstring bag. 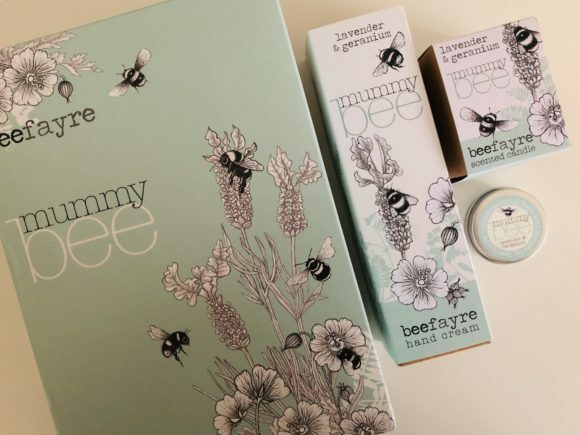 This is the second year I have worked with the lovely people at Bee Fayre, and they kindly sent me a box of beautiful Mummy Bee products. As soon as I opened the box, my house was filled with the gorgeous scent of lavender and geranium. 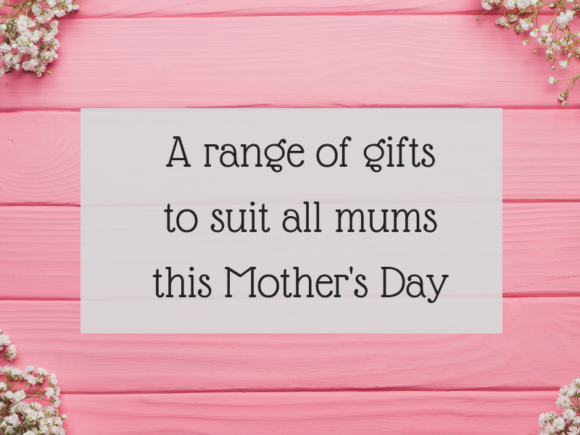 The Mummy Bee Pamper Gift Box is priced at £25, and includes a shea butter hand cream, scented candle, and organic lip balm. 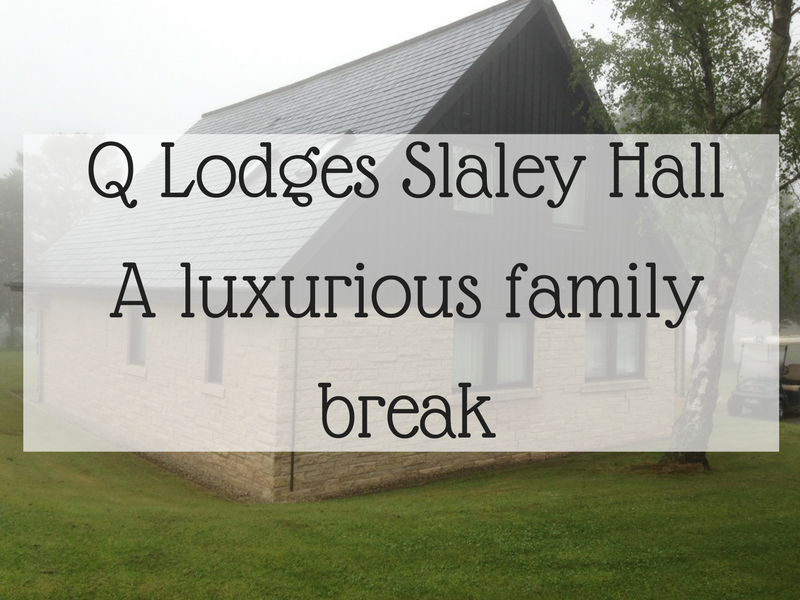 Sometimes it’s hard to know what to buy for Mother’s Day, and this is where a gift experience could be the perfect present. 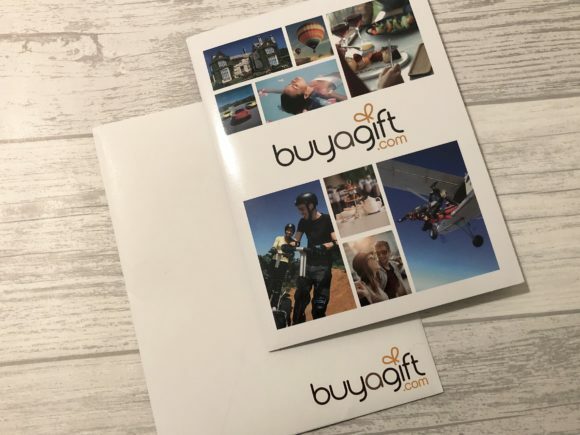 Buyagift has a huge range of experiences from afternoon tea to a driving experience, a gourmet 3 course meal to a gin masterclass. 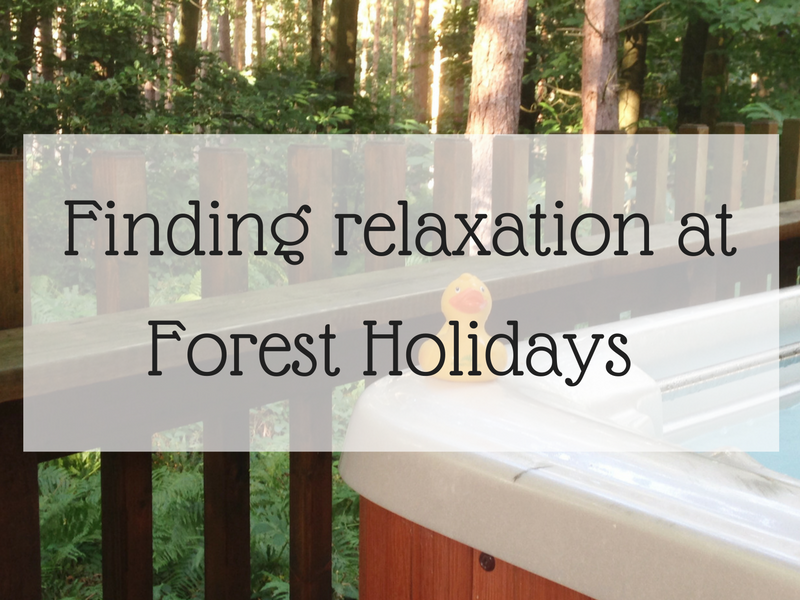 I was kindly sent a Premium Spa Day Experience which included treatments for 2 people, as well as afternoon tea. 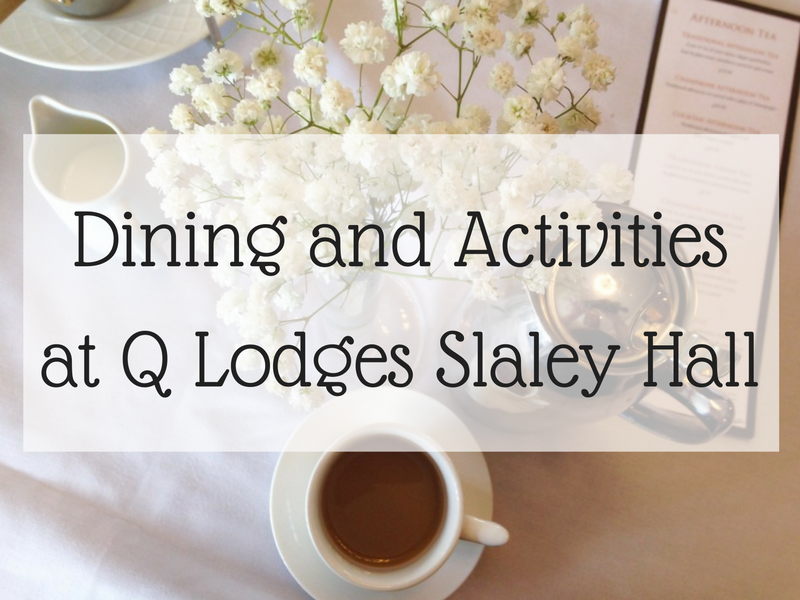 The cost of the experience is currently £135, and would be a great gift if you are thinking of clubbing together to buy mum a present this Mother’s Day. Gin has become HUGE over the past decade, and I must admit a good gin and tonic is my drink of choice. But gin is not just about drinking it nowadays, and the Gift Experience has a good range of gin related gifts. How about your very own personalised gin priced at £29.99, which comes beautifully presented in a gold gift carton. And of course you need a special glass to compliment your gin. I love this Gin Bunny glass which is good value at £12.99. Another drink that has increased in popularity over the years is prosecco, and I must admit I enjoy a glass or two on special occasions. 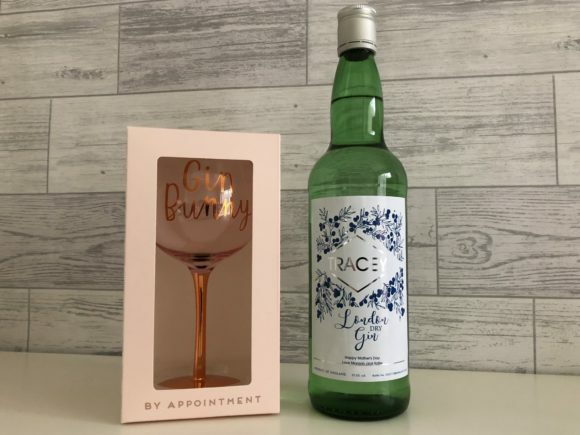 Personalised Bottle Labels are a small family run business based in North Wales, and they kindly supplied me with a personalised bottle of prosecco with my blog logo on. Personalising your label is really easy on their website, and you can choose from a variety of designs, even uploading a picture of your choice. 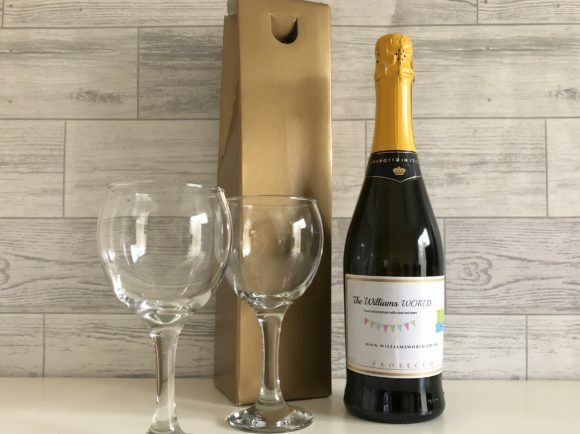 The personalised bottles of prosecco are priced at £17.99 each, and come with a gold box and gift card to complete your gift. If you are like me, I love having my living room filled with the scent of a few burning candles during the evening. 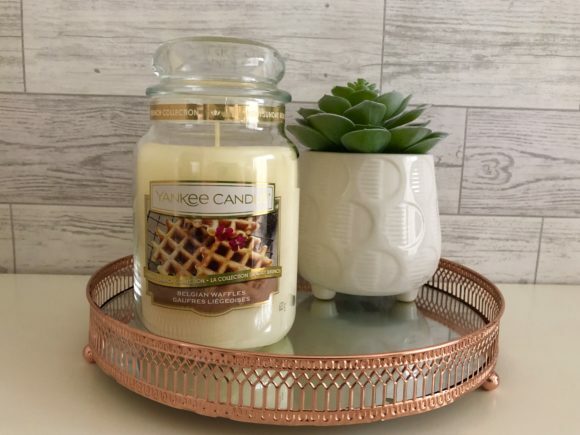 So I was very excited to receive a Yankee candle, from their NEW Sunday Brunch Collection. Upon opening the large jar of Belgian Waffles, the sweet smell filled the room, and I can’t wait to light it this evening. Also included in the Sunday Brunch Collection are Sweet Morning Rose, Blush Bouquet and Floral Candy. The new collection is available in small, medium and large jars, as well as votives and wax melts. I was kindly sent the large jar priced at £23.99. 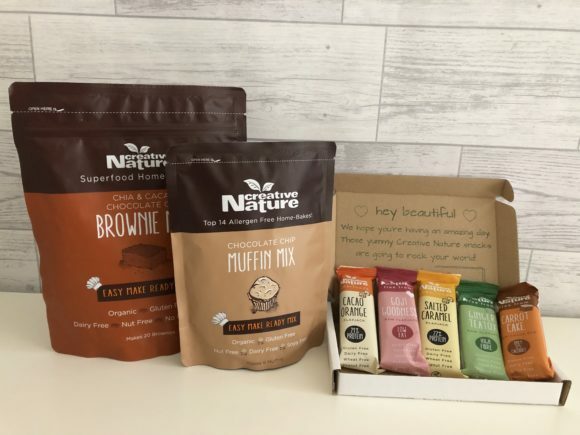 Baking is definitely not my forte, but even I could manage to bake with these fantastic baking mixes from Creative Nature. We were sent the Chocolate Chip Muffin Mix which makes 6 muffins (£4.49) and the Brownie Mix which makes 20 brownies (£9.98). The mixes are organic, gluten free, dairy and nut free, and are vegan free when following the vegan recipe on the back. I think these would make perfect gifts from the children, as it’s something they can get involved with too. Though as it’s Mother’s Day, it’s up to you whether you decide to share. I was also sent a subscription box filled with yummy snacks, which are priced from £4.99. What lovely ideas! I would be happy to receive any of these on Mother’s Day. 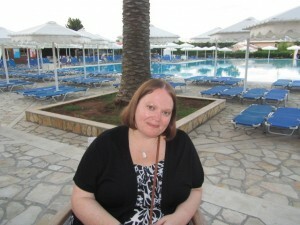 Kim Carberry recently posted…Things I have always wanted in my home.